Combining a stretch woven, a comfortable knit and welded details, this cover-up delivers a broad range of motion with a technical look. 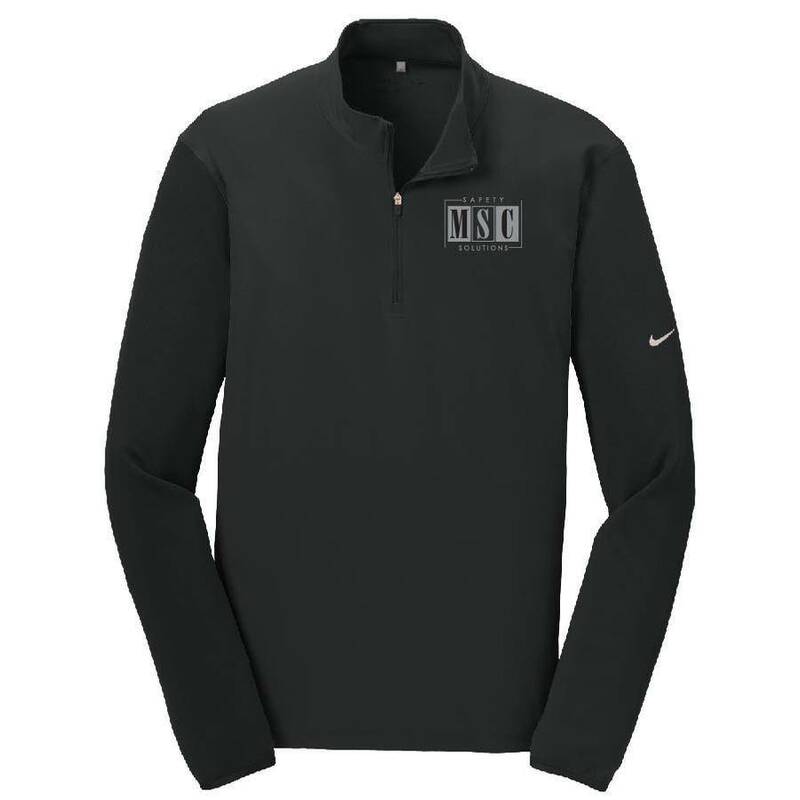 Dri-FIT moisture management technology ensures pure performance. The design features a reverse coil zip-through collar.